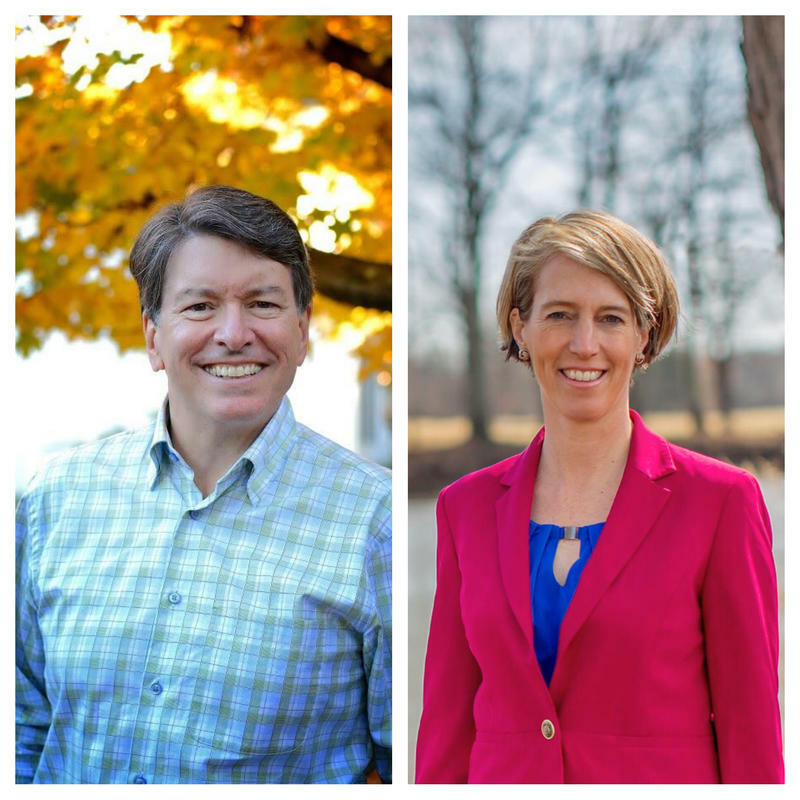 Faso and Teachout are nearing the end of their campaigns in the quintessential swing district. It’s a race to replace retiring Republican Congressman Chris Gibson, Faso’s Kinderhook neighbor and supporter. Teachout, a new resident of the sprawling 11-county district who has Vermont Senator Bernie Sanders’ support, has been endorsed by The New York Times, which calls her the better candidate for this era of gridlock and disillusionment. She also has the endorsement of The Poughkeepsie Journal. Faso, the former state Assembly Minority Leader, has been endorsed by the New York Post, which calls him the far more serious and experienced candidate. He’s also endorsed by the Albany Times Union. Faso, who from day one said the race would be close, talks about what he’s doing these final days of the campaign. Here’s Teachout on her chances. Teachout, whose platform includes rooting out political corruption, fighting big money and protecting the environment, speaks to what she sees along the campaign trail. Faso is running on a platform centered on reform to help small businesses, including simplifying the tax code, ending corporate welfare and easing regulatory burdens. Faso, who ran against Democrat Eliot Spitzer for governor in 2006, characterizes the campaign. Teachout, who authored a book on corruption and ran against Governor Andrew Cuomo in the 2014 Democratic primary, attributes the contentious campaign to Citizens United, which she wants overturned and which allows for unlimited corporate spending in political campaigns. Teachout is a Fordham University law professor who moved to Dutchess County last year, much to the criticism of Faso. A Time Warner Cable News/Siena College poll out September 27 showed Faso with a 1-point lead. Other polls in recent days show Teachout with a small lead. Hillary Clinton’s widening lead over Donald Trump, is likely to affect down ballot races for Congress , where there are several contested seats, and for control of the State Senate in New York, where Republicans are barely clinging to the majority. 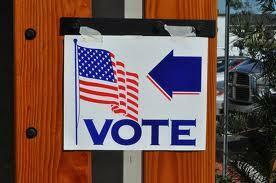 Democratic and Republican voters in New York’s 19th Congressional District head to the polls today. Democrats are choosing between Zephyr Teachout and Will Yandik while Republicans may vote for John Faso or Andrew Heaney. The competitive seat is open as Republican Chris Gibson is not seeking re-election.